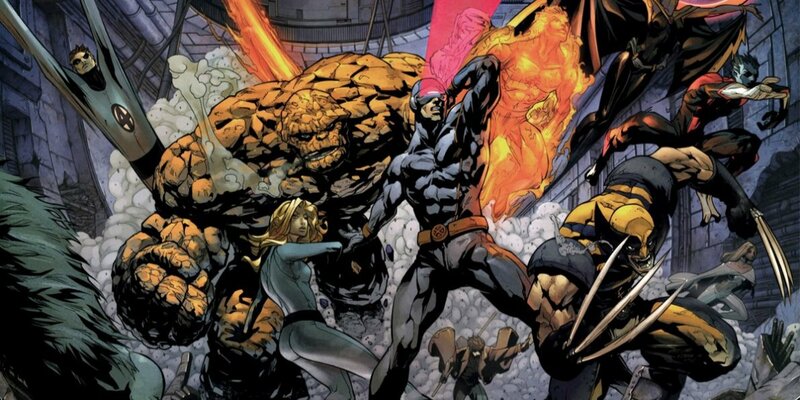 Speaking of the Fantastic Four, the superhero team are the other significant gain by Marvel Studios. Unlike the X-Men, it will be easier to fold them into the MCU, partly because there are fewer characters (plus, easier to cast) and also because the property has many possibilities. An easy fix is that the Fantastic Four could just have gained their powers only recently and are recent additions to the MCU. Another could be that they first formed decades ago but never gained prominence because they were lost in another dimension (the Negative Zone? A possible source of their powers. How about the quantum realm seen in Ant-Man and the Wasp? That film explored the idea that the dimension changes you as seen with the Ghost and Janet Pym.) Or they somehow time-traveled forward to modern times. This angle could be played for laughs and a way to do the fish-out-of-water scenario as the Fantastic Four adjust to modern life, something that the Captain America films glossed over. As with Spider-Man and Black Panther, the Fantastic Four could be introduced in another MCU film, that way the studio can see how audiences and fans react to them. Rumors have it that Marvel Studios is planning on introducing the Silver Surfer to its upcoming films, maybe this event could happen in Guardians of the Galaxy, Vol. 3. The controversy over the firing of director James Gunn could provide Marvel Studios an excuse to delay production of the third Guardians film in order to rewrite Gunn’s first draft script to include the Silver Surfer. Guardians of the Galaxy has been instrumental with introducing the cosmic side of the MCU, Perhaps the Fab Four can pick up the mantle and further explore the cosmic MCU. Being that the team is from Earth and are, at heart, explorers, their films would be the perfect vehicle for introducing the wild Marvel Comics space concepts while anchoring them to Earth. Thinking about it, there are more references to the superhero team in the MCU than expected. Black Panther and the Inhumans, residents of the MCU, made their debuts in the Fantastic Four comic books. Meanwhile alien races and characters featured in MCU films were also introduced in Fantastic Four stories. These include Adam Warlock (referenced in Guardians of the Galaxy, Vol. 2), the enigmatic Watchers (same film), and the Skrulls (to be featured in Captain Marvel). In fact, many fans believe there is a Galactus Easter egg in Guardians of the Galaxy! A popular speculation has it that the Avengers Tower will become the Baxter Building or Four Freedoms Plaza. The film Spider-Man: Homecoming had it that the building was sold but it was never mentioned to whom. It could very well be that the buyer was Reed Richards, leader of the Fantastic Four. 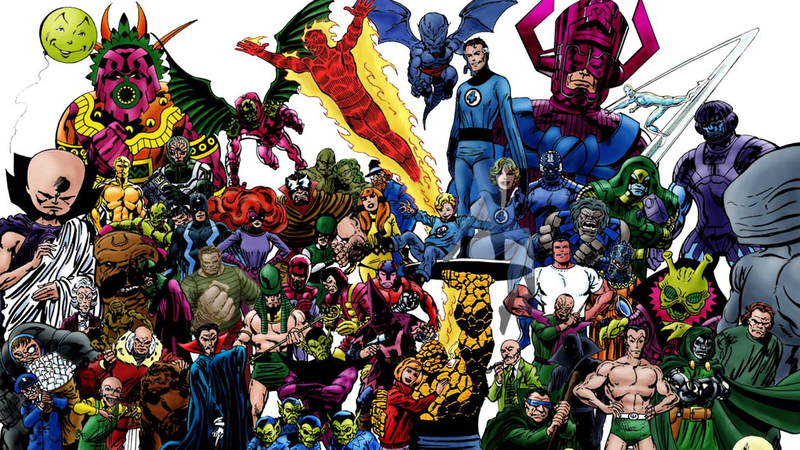 A big bonus coming from acquiring the Fantastic Four is that Marvel Studios now has access to some of Marvel Comics’ greatest villains. Imagine what the studio will do with Dr. Doom, Annihilus, and Galactus! They could be the big baddies threatening the entire MCU in future films and will easily rival Thanos in terms of threat levels. The coming of Galactus to Earth or Doom being the main villain in a possible Secret Wars film would excite fans in a way not seen since the announcement of Avengers: Infinity War. 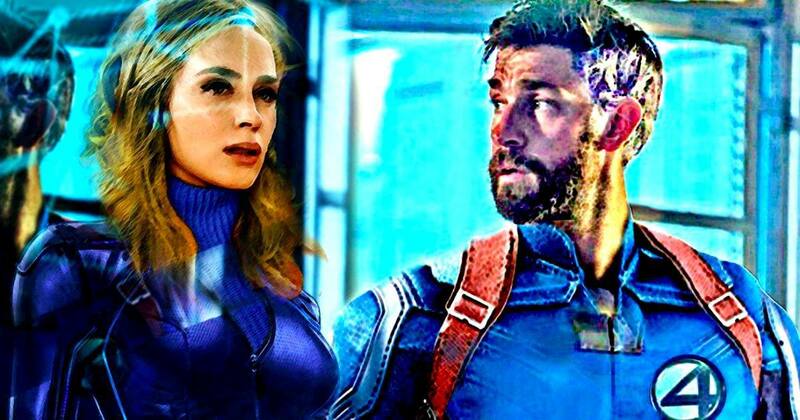 These threats will be the perfect way to have the Avengers, X-Men and Fantastic Four joining forces. If people thought Avengers: Infinity War was an epic event, they haven’t seen anything yet. 😀 On a side note, the classic first battle between the Hulk and the Thing seen in Fantastic Four #25 would be a great way to have the Fab Four and the Avengers first meeting each other. The possibilities are endless for what Marvel Studios can do with both properties. 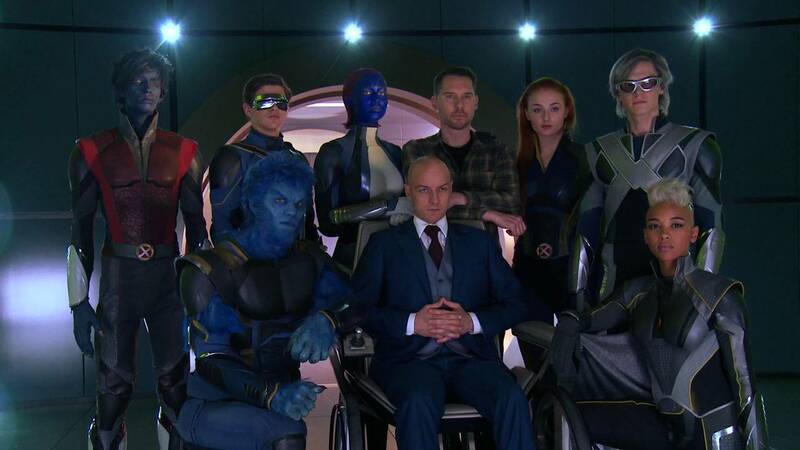 At last, fans will get more faithful adaptations of the X-Men and the Fantastic Four. The only word of caution is that Marvel Studios should not ignore its other, lesser-known properties for the new kids. Its inability to use Marvel Comics’ popular characters enabled the studio to introduce the world to the Guardians of the Galaxy, Ant-Man and increase the popularity of Iron Man, Thor and Captain America. Will that continue with the influx of new characters? It is difficult to see how they can do this and maintain its level of quality. Also consider that there are only so many films that can be produced in a given year and since Disney spent billions to get these properties, the entertainment giant will want to see a ROI as soon as possible. It’s a delicate balancing act, and there will be missteps but the future is bright and very exciting for fans. It would not be a surprise that even if Dark Phoenix gets a theatrical release then it will be dumped into January, the graveyard for movies. Being that the New Mutants has been delayed for so long, it seems likely that the film won’t see the light of day and may pop up in a streaming service sometime in the future…and even then it won’t air on Disney’s service and wind up in something like Crackle! I’d completely forgotten about New Mutants tbh, yeah,. It does seems like both that film and Dark Phoenix could share the same fate. 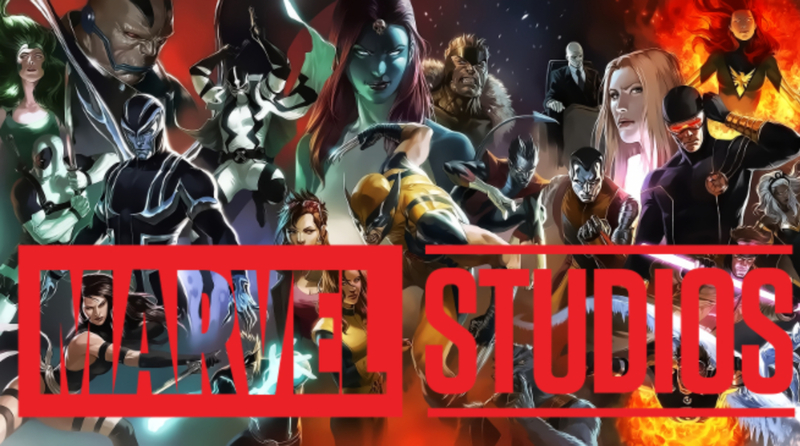 No doubt these new acquisitions to Marvel Studios will probably begin to make their presence felt after Avengers 4 – or perhaps some hints may come in that movie? 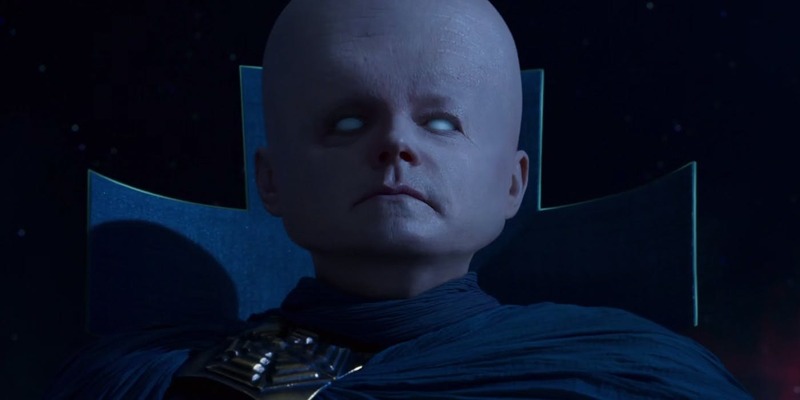 It may be too late to do include anything in Avengers 4 since the film is pretty much complete. Maybe as you suggested a subtle Easter egg like the Galactus one allegedly in GoTG. We can always hope! Hm, I still have mixed feelings about this to be honest. 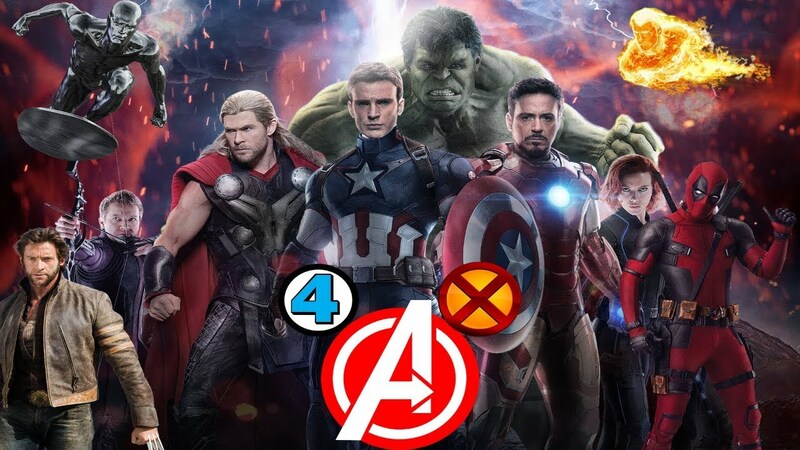 Whilst in the long term it’ll of course be great for X-Men and Fantastic Four to join the MCU (and I can’t wait to see a Marvel Studios FF film), folks are overlooking the fact that this acquisition will lead to decreased competition (and arguably, less creative risks) and potential job losses. 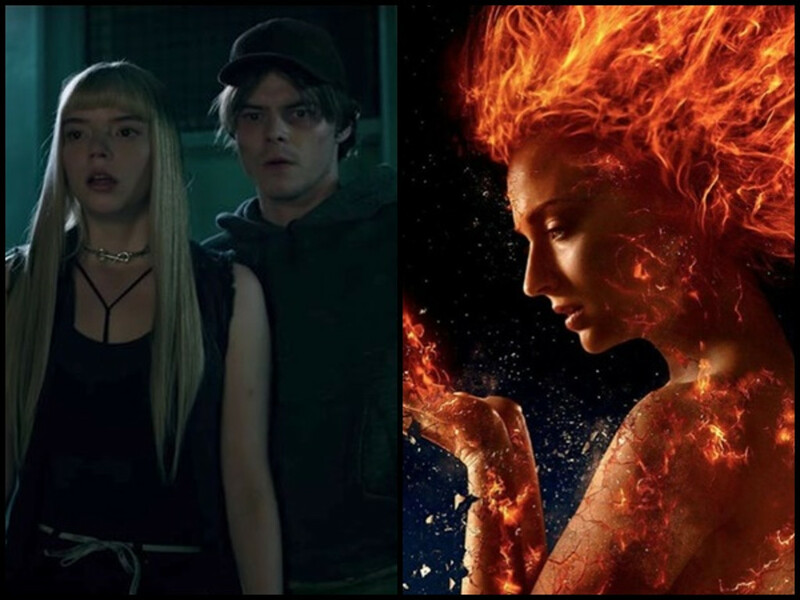 Disney scrapping Dark Phoenix and New Mutants (regardless of whether they truly are as ‘bad’ as rumours suggest) seems a little arbitrary and there are people who have no doubt worked hard on those projects. It’ll be interesting to see how things pan out but here’s hoping it’s positive for both fans and those behind the scenes. Regardless of how good or bad Dark Phoenix and New Mutants are, it is doubtful that they will be scrapped as rumors have it. Too much money has been spent and seriously they deserve to be seen. As for the future of the X films going forward, it is likely that we’ll get another Deadpool and that will be the testbed to see if the X films will remain edgy or safe. The issue about decreased competition and creative risks is valid. But then again DC may yet become a powerhouse with their films and all it takes is one outright BO bomb (see Solo) to force some creativity and drive into future MCU films. Very true, I do hope we at least get to see Dark Phoenix and have it serve as a cap to the original Fox era of X-Men and that Disney remain open to those more edgy projects in the vein of Logan, Deadpool and on the smaller screen, Legion!